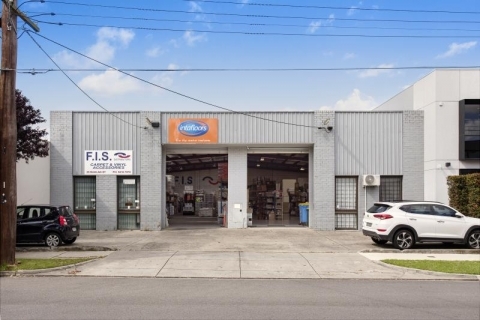 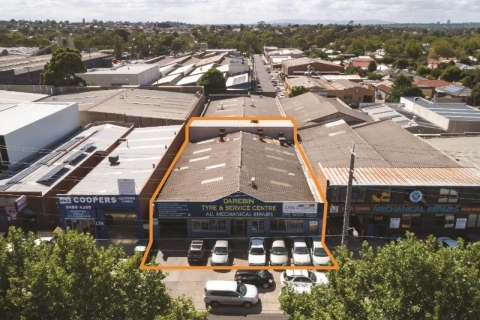 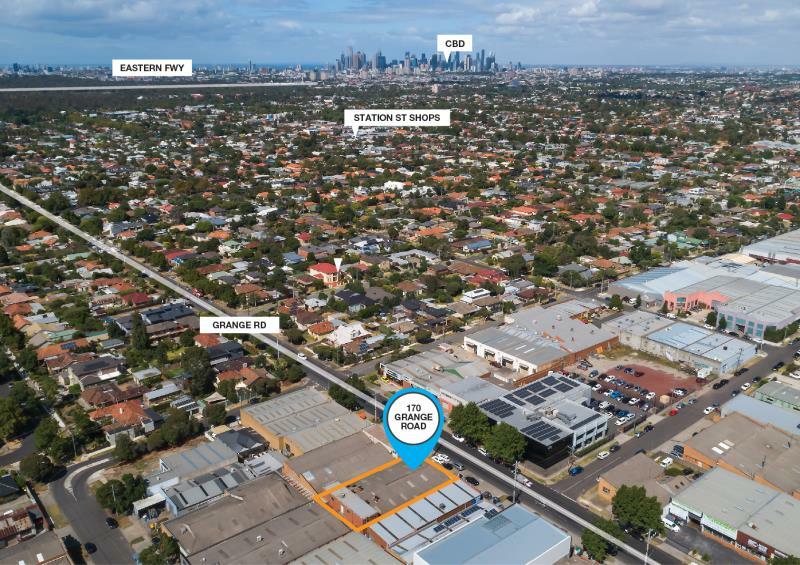 170 Grange Road represents a unique opportunity to purchase a premium industrial investment in one of Melbourne’s most prized industrial precincts. 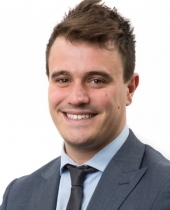 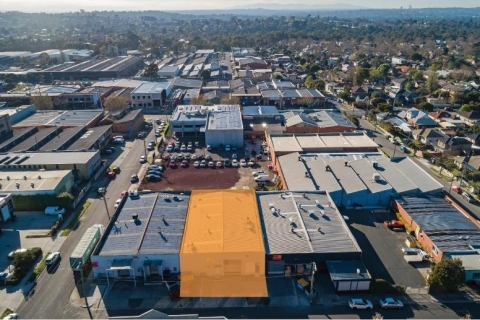 The subject property will appeal to a broad cross section of buyer categories including sophisticated investors and land bankers seeking a prominent industrial freehold. 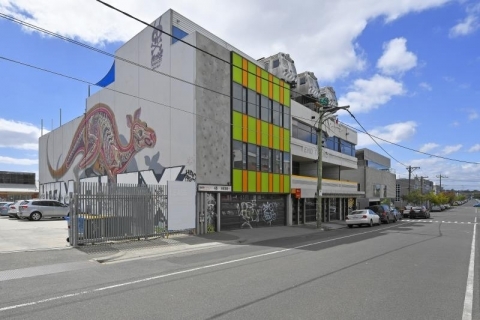 The subject property is ideally located on the eastern side of Grange Road, between Christmas & Chingford Streets. 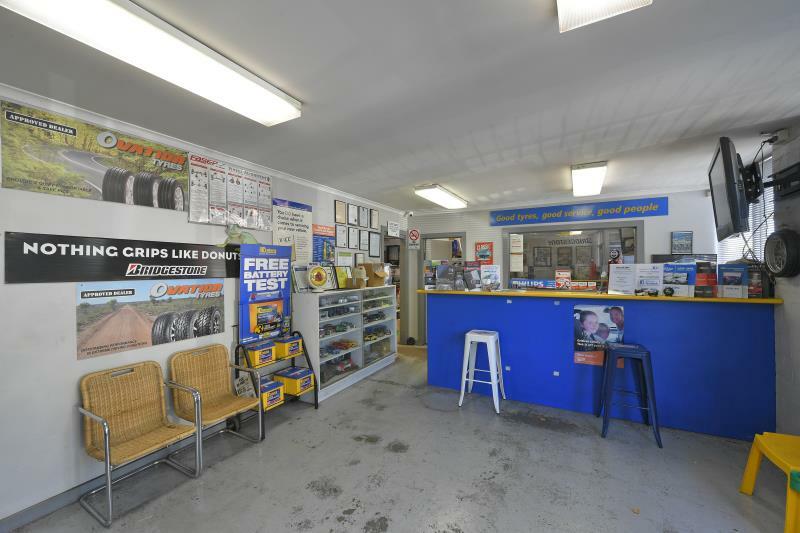 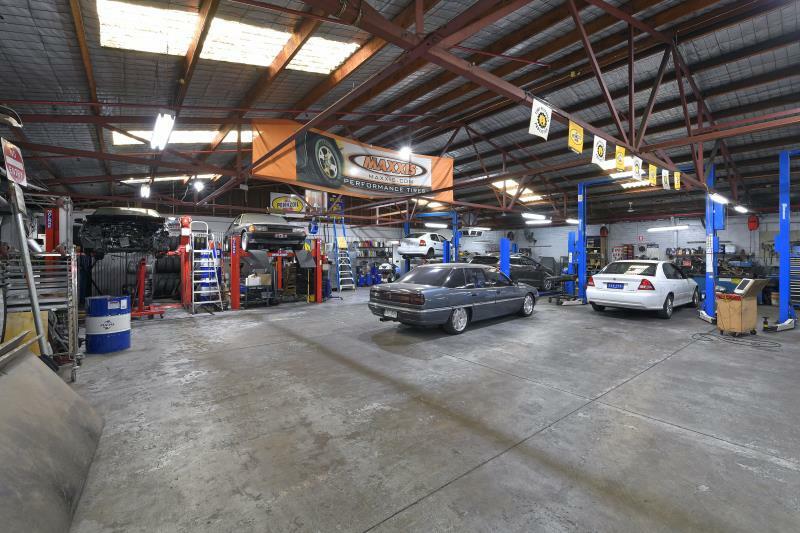 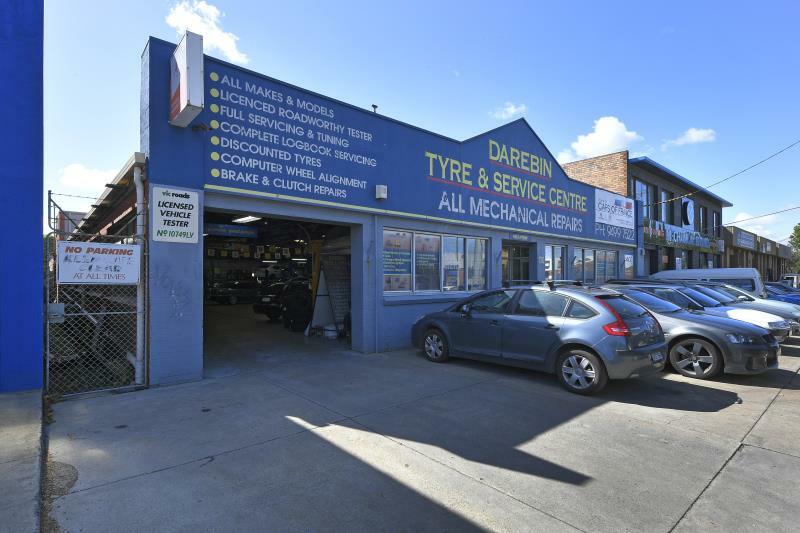 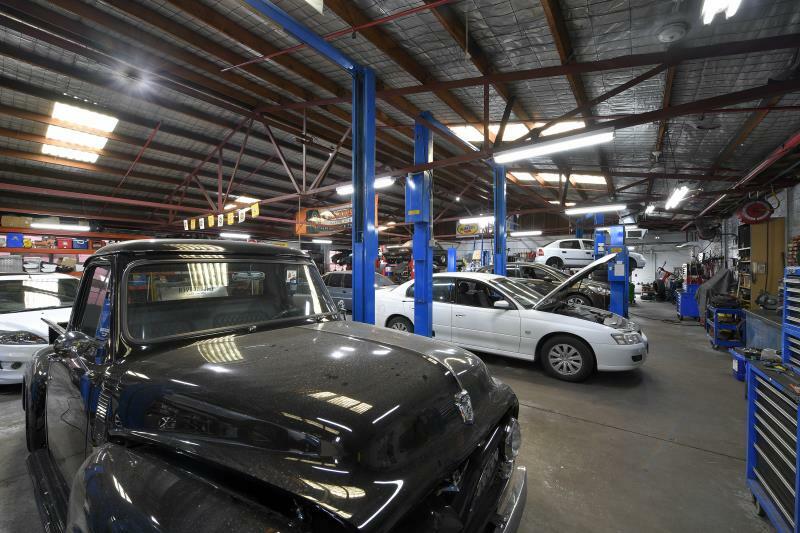 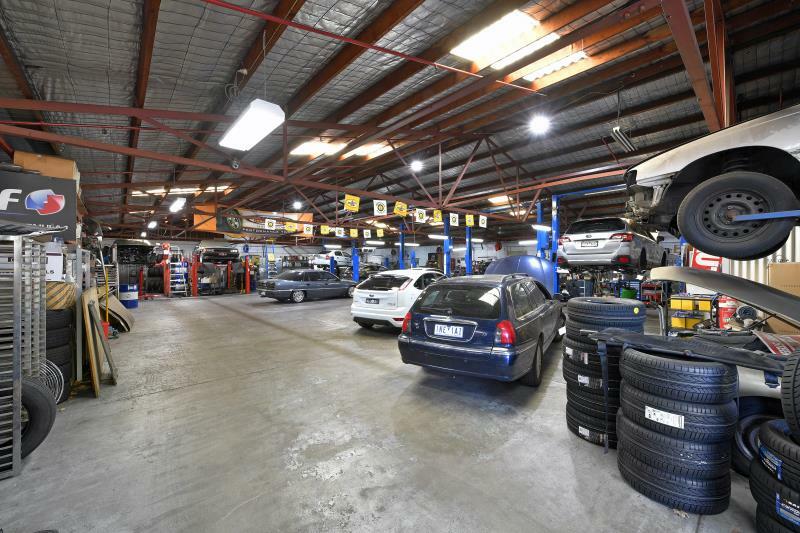 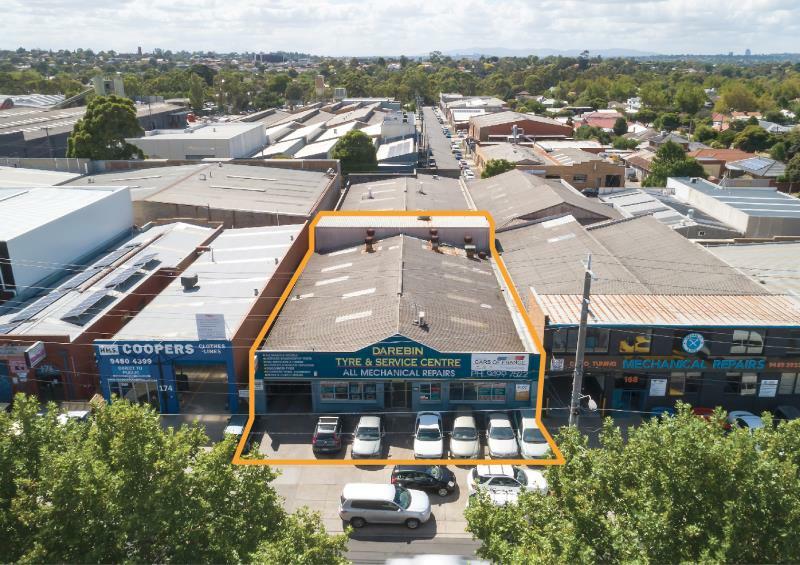 It is strategically-positioned within the tightly-held Fairfield Industrial precinct and is close to major arterials including Heidelberg Road, Darebin Road, Station Street and the Eastern Freeway. 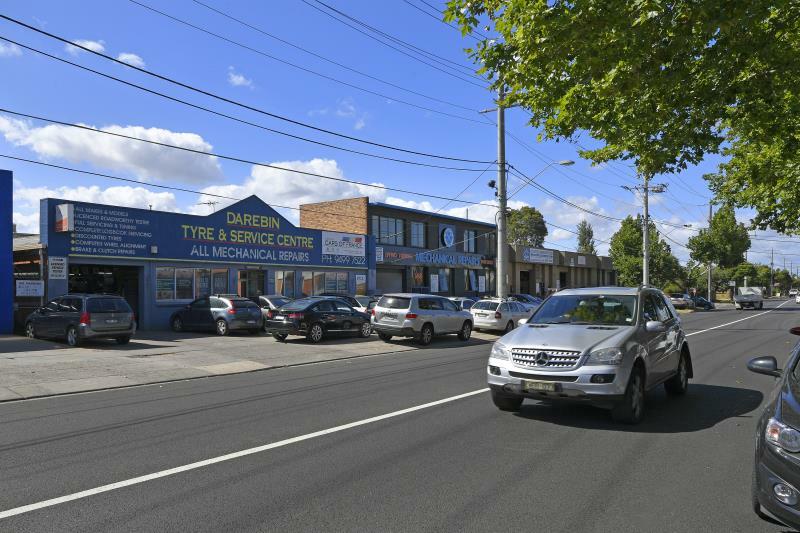 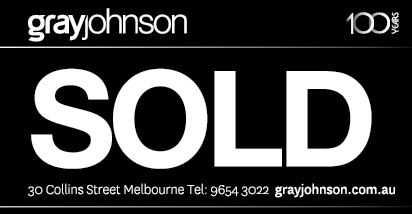 The property is in proximity to Station Street’s trendy retail strip, picturesque Darebin parklands and all modes of public transport.